I didn’t have time to relax after getting off the C3 icebreaker as the mission of Leacross is to continue educating women and children to become more informed, more involved and more dynamic. So the month of December was taken up following up with some our grantees. Catherine Mavriplis is the NSERC chair for Women in Science and Engineering at the University of Ottawa. 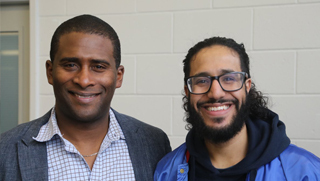 I had a chance to meet up with engineering students who are taking leadership training in their fields. 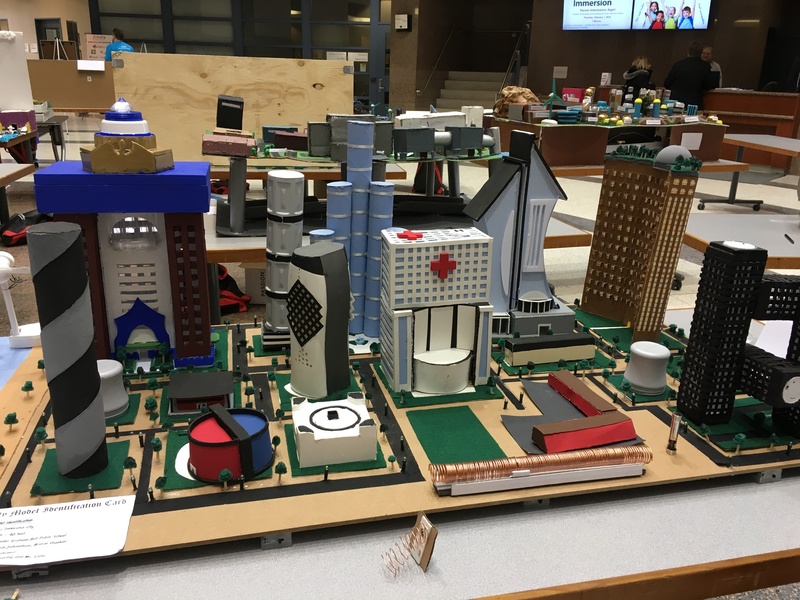 It was also inspiring seeing Makerspace, https://engineering.uottawa.ca/makerspace student run labs with 3D printers. 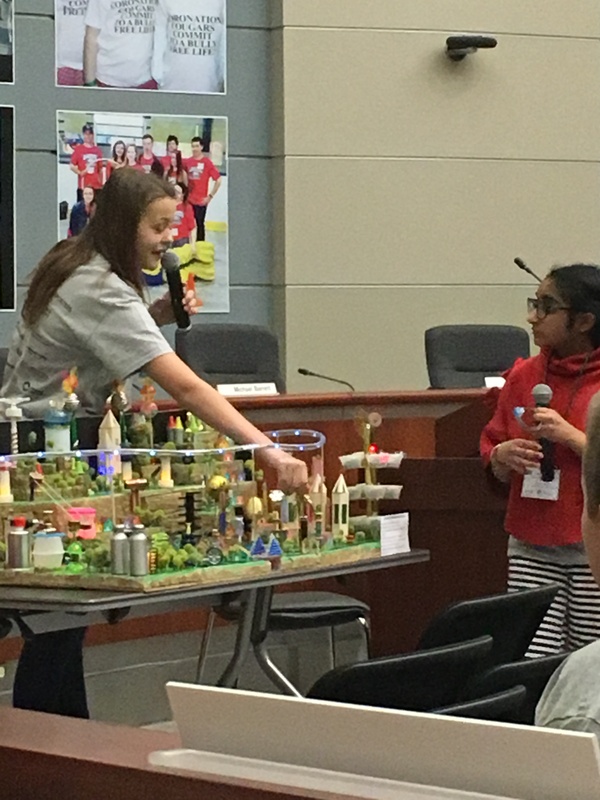 This educational outreach allows engineers to visit schools to teach youth how to use designs and create concrete inventions with the printers. 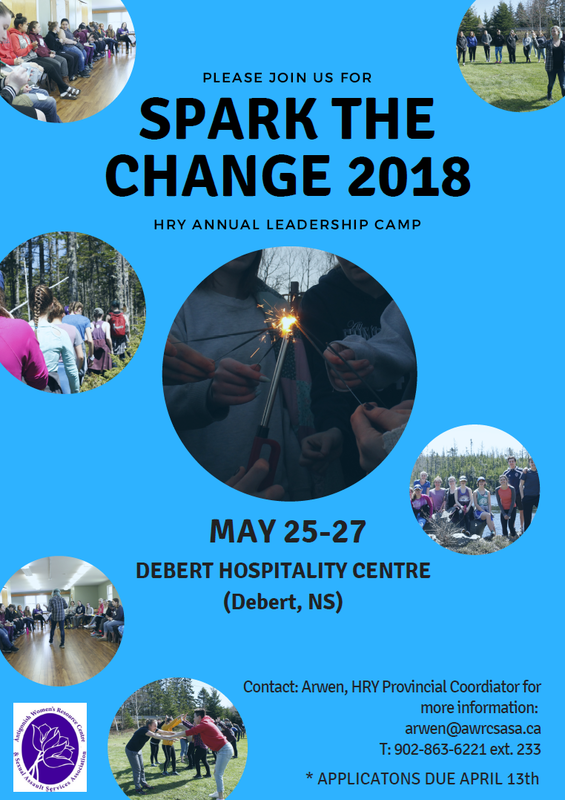 Here is just a few of the interviews, check out our Facebook page ( fb.me/leacrossfoundation.ca ) for more women in science and more information on in science and engineering. 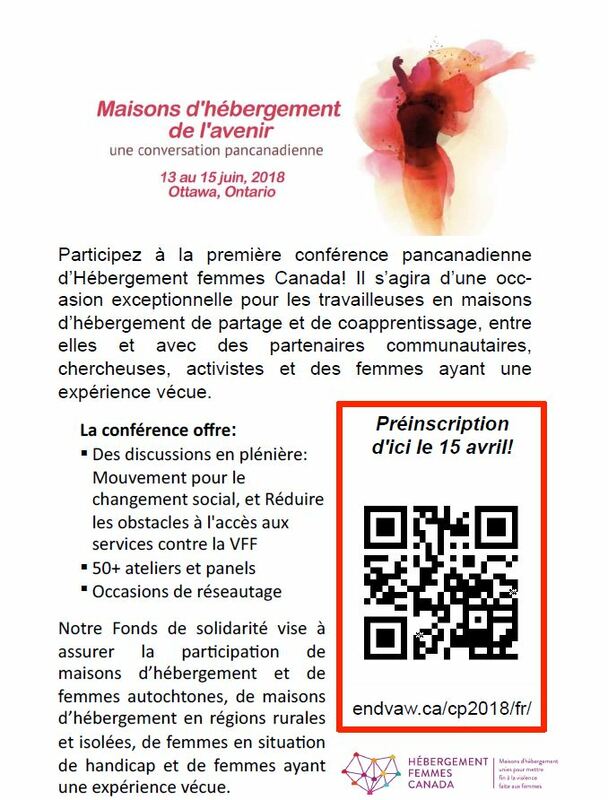 Nearing International Women’s Day reconfirms my commitment at the Leacross Foundation to remember our job is not done until both genders are comfortable with equal treatment. 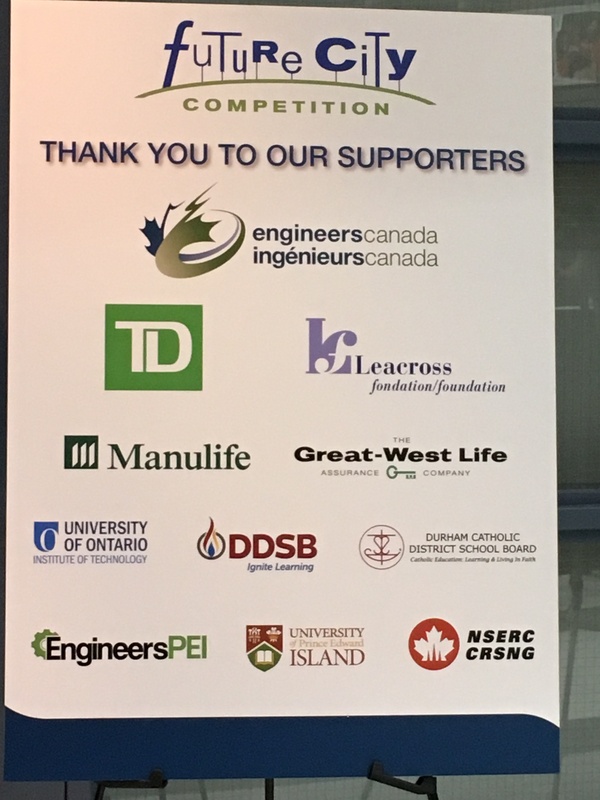 In the new year 2018 I had the honour to be a judge at the Future City Competition in Oshawa, organized by Engineers Canada. 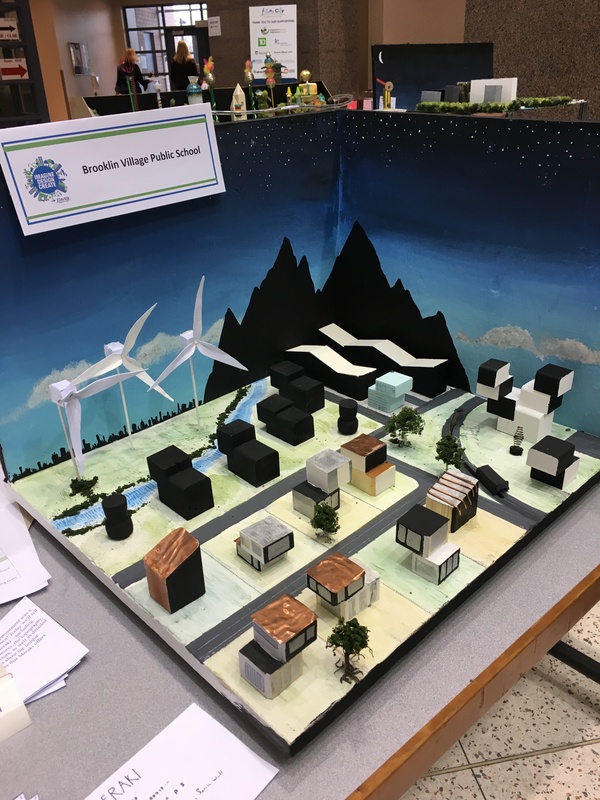 Over 40 teams of grade 6-8 students presented models of their ideas of future cities, focusing on the theme of our Canadian aging population. 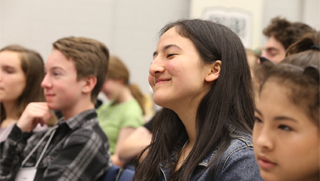 It was inspiring, yet at times scary, to see what the youth perceive about older people. 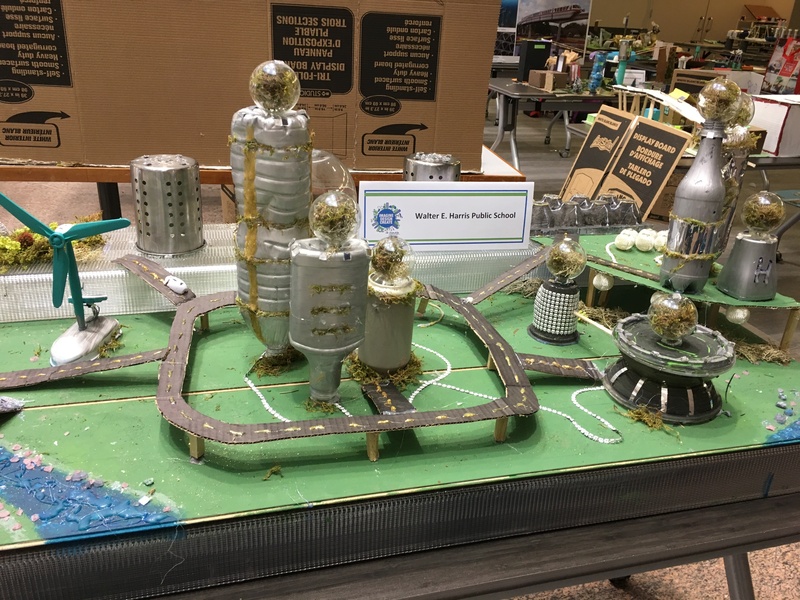 Ideas ranged from having a central hospital as the focus for older people, to integrating university students with older citizens in shared apartments. I couldn’t see myself using the ferris wheel as my entertainment, or losing my privilege to drive after the age of 60 because I was expected to be blind and deaf at that point. 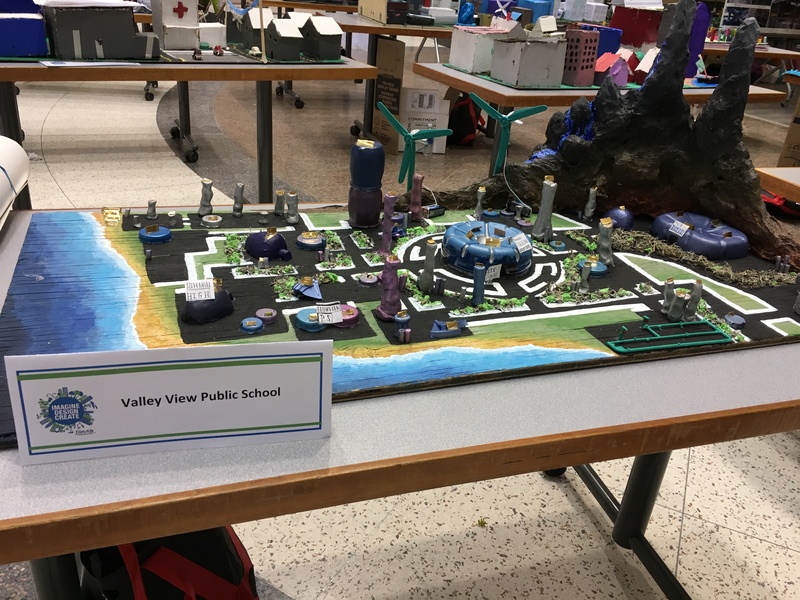 I was overjoyed to see engineering principles being utilized for all the energy needs of future cities, although some concepts were not specific enough, and the youth were confused about how energy is generated. 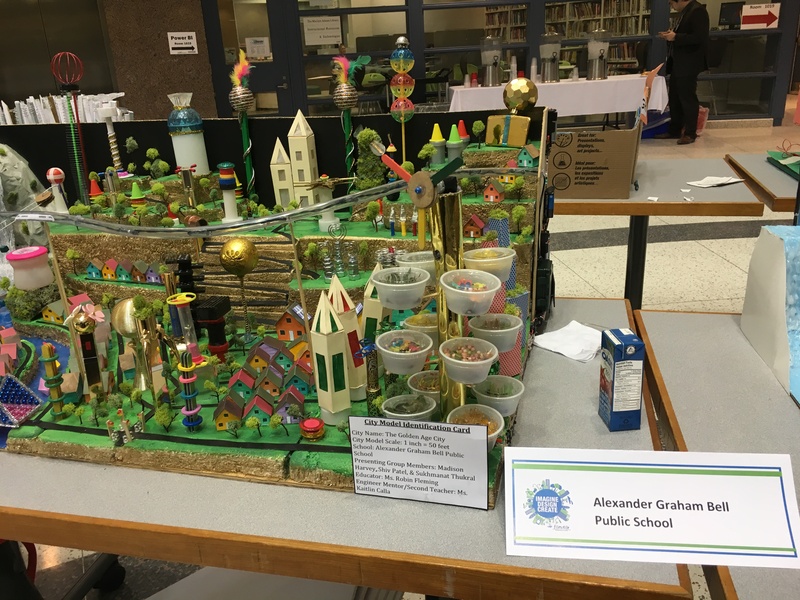 The team involved in the first photo received a design award for their layout, and the winner was the team from Alexander Graham Bell public school. 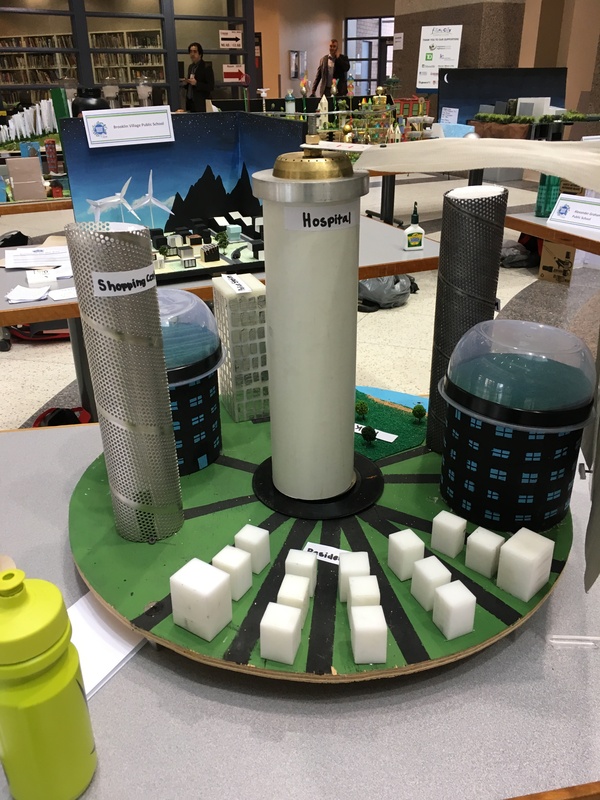 This team flew to Washington to display their future city at the end of February and received a special mention in the competition. The turnout was impressive, and the winning film, “California Typewriter” illustrated the obsession about typewriters. Interestingly, when I was in science in university, all my profs told me to not learn how to type, because I would end up being a secretary. I did learn to type, and the QWERTY keyboard remains a focal point in our computer age. I had the distinct honour of presenting the award for “Best of Fest”. March through to June is a busy time as spring slowly creeps through this region. 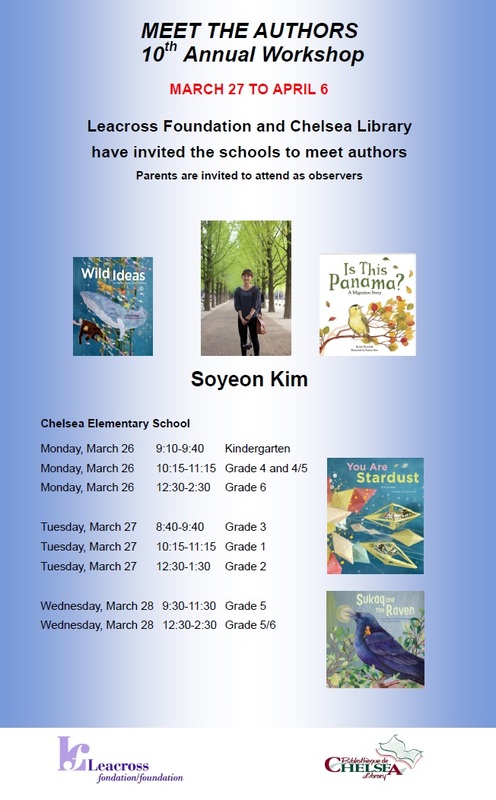 Bilingual authors and illustrators are coming to the library in Chelsea, Quebec to inspire the elementary students at the end of March and beginning of April. 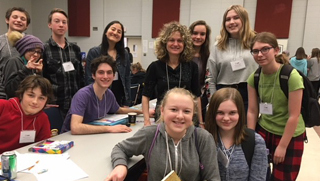 MASC will be presenting “Young Authors Conference” at the Ottawa Aviation Museum in April. 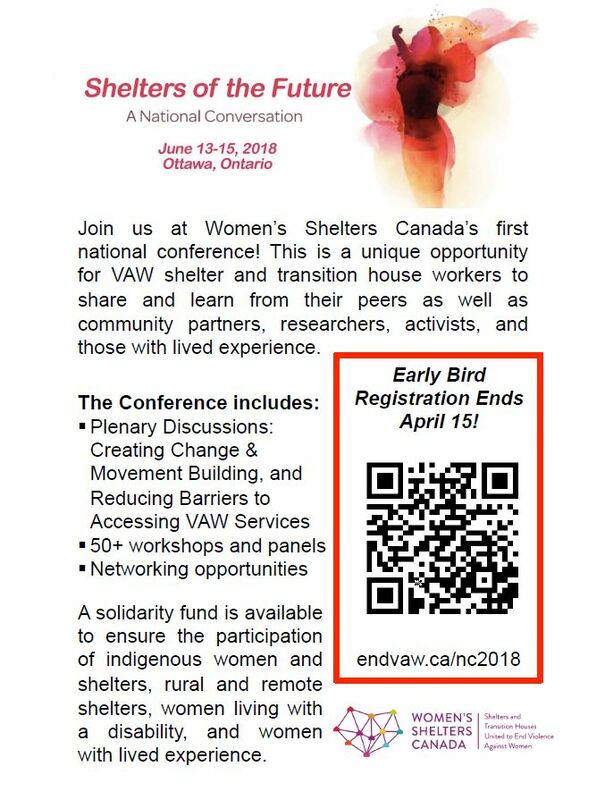 On a more sombre note, the Canadian Conference of Women Shelter will be occurring in June in the Ottawa.